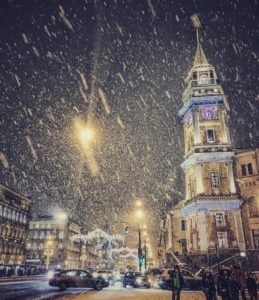 Saint Petersburg has witnessed a real fairytale! And it's not a matter of the holiday lights. The city is covered by wonderful christmas weather!